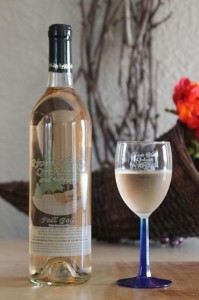 Our premium wines are made from fruit grown mostly on our farm. Enjoy them here in our tasting room and retail office, or find them at a local store near you. Big Leaf. 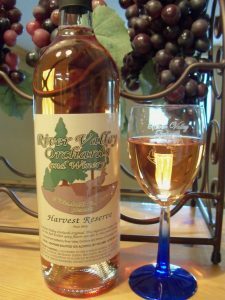 A very light, mild, and dry rhubarb wine with mild oak toast. 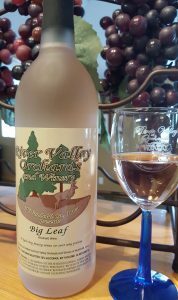 This is not your typical rhubarb wine. Cider. 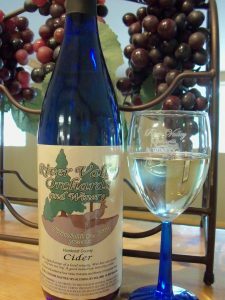 This is a sweet apple wine made with a blend of the nearly 20 apple varieties grown in the orchards. 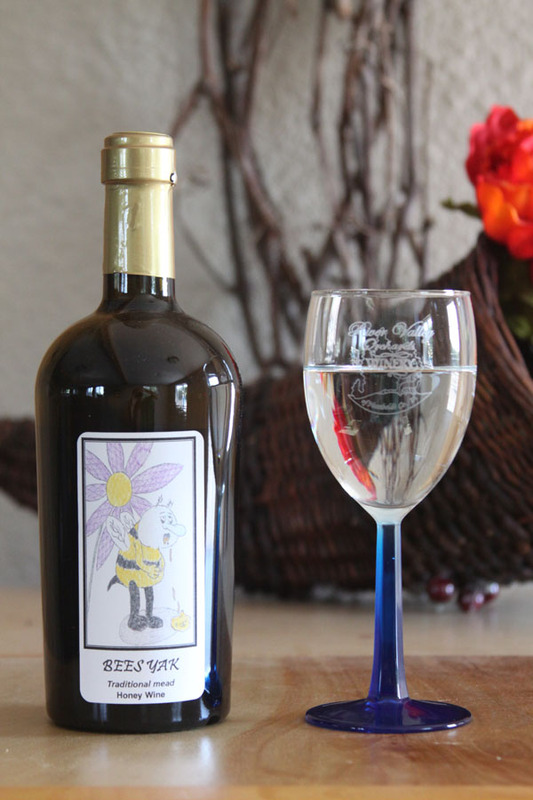 The wine has an obvious bouquet, a wonderfully mellow tone and medium body. Aronia Red. 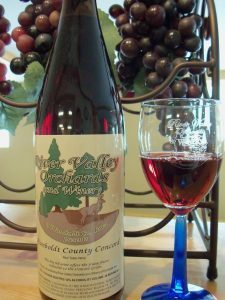 Full bodied sweet wine is a blend of concord grapes and our chokeberries. 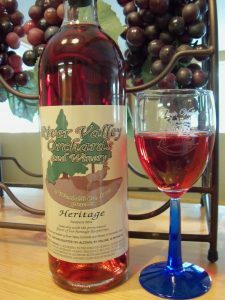 If you appreciate sweet reds, this handcrafted wine is sure to win you over. Fall Gold. 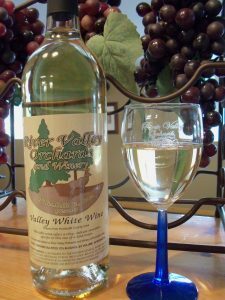 A yellow raspberry wine! The fruit itself is sweeter than any red raspberry. You’ll experience something you may not have tasted before. Heritage. 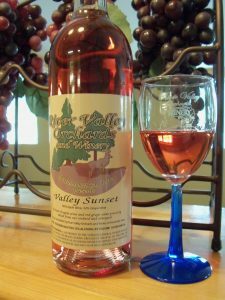 Named after the red raspberry grown here at the winery, this wine has an elegant aroma that will appeal to both the sweet and dry wine connoisseur. Humboldt County Concord. 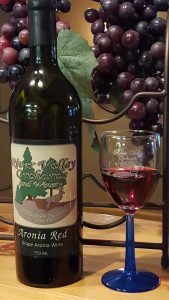 Medium bodied with the sweet aroma and flavor exclusive to the concord grape, this wine finishes pleasingly dry. Harvest Reserve. A plum wine made of three different plum varieties grown in the orchard. The secret is in the small spicy plum variety that makes this wine unprecedented. Limited. 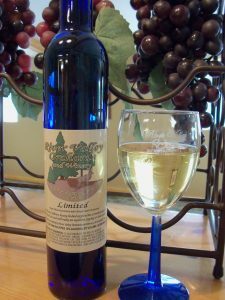 This limited edition, heavy bodied apple wine is reminiscent of fresh apple pie and will make an excellent sipping or dessert wine. Valley Red. 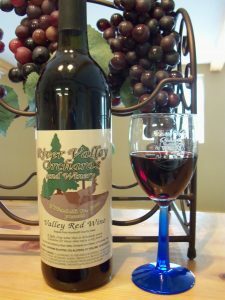 A unique, medium bodied wine with characteristic berry flavors, this casual sipping wine goes well with Italian dishes or with your favorite beef fillets. Valley White. 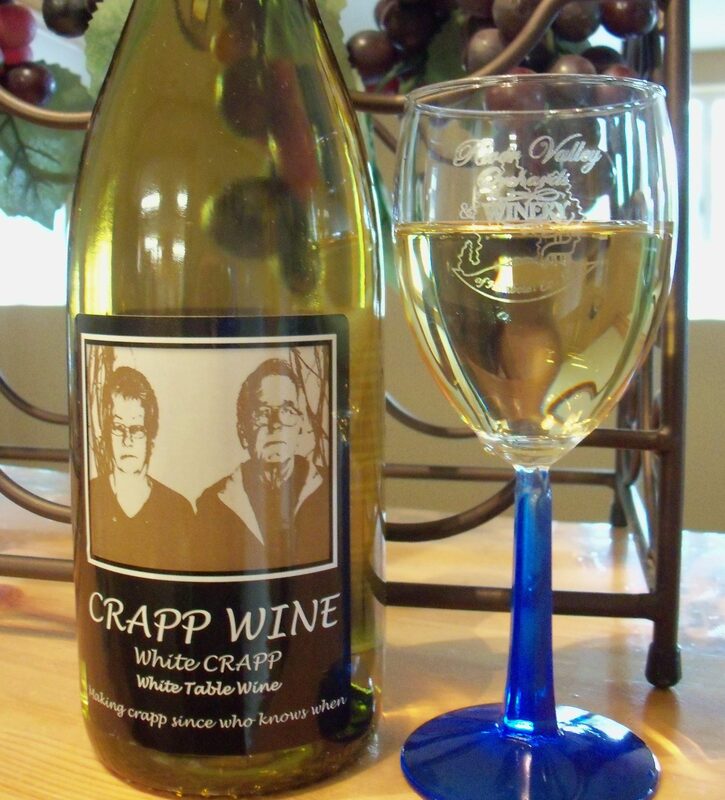 A medium bodied white wine with aroma and flavors of peach and melon. Lightly sweet. Valley Sunset. 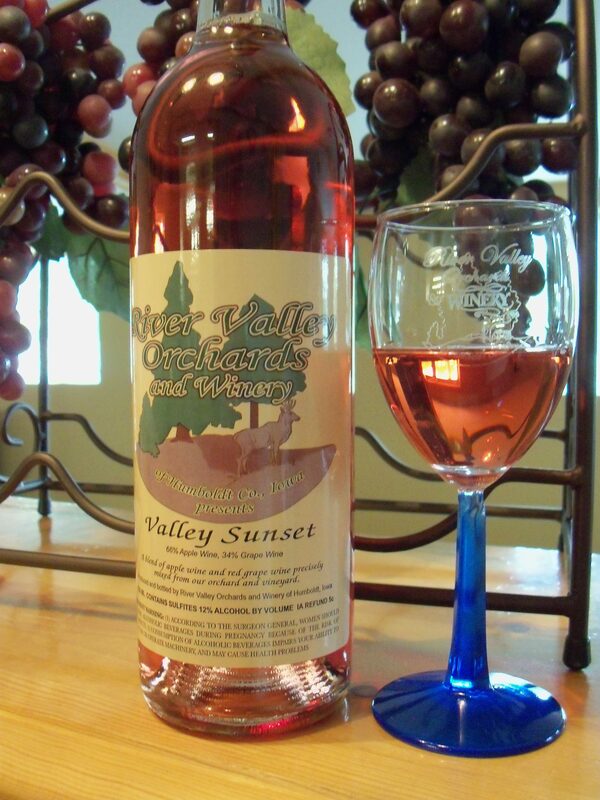 This refreshing new style rosy wine is reminiscent of apple and berries. Sip this fine vintage with summer salads and lightly spiced white meats.